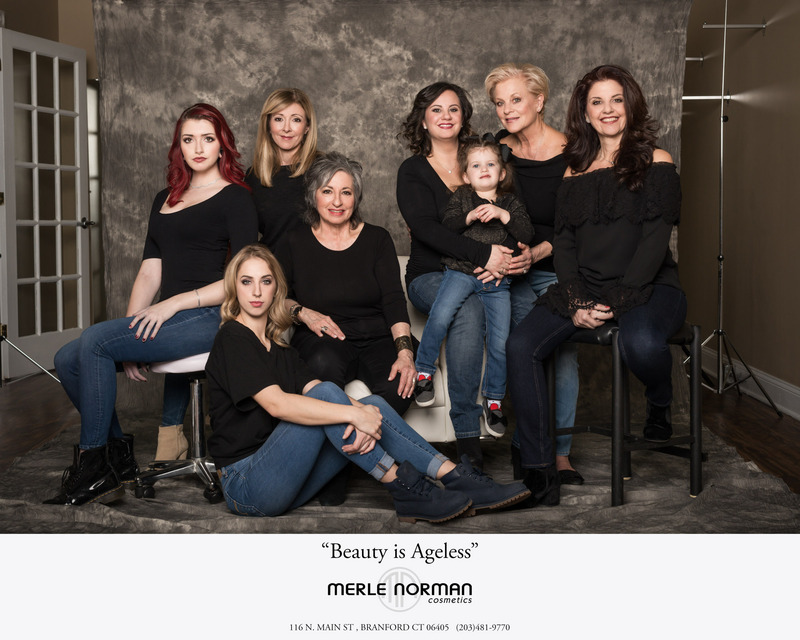 The "Beauty is Ageless" photo shoot was a collaboration with Merle Norman Cosmetics Studio, Branford and photographer, Mark Johnson, sharing our vision and passion of empowering women through makeup artistry and the lens of the camera! 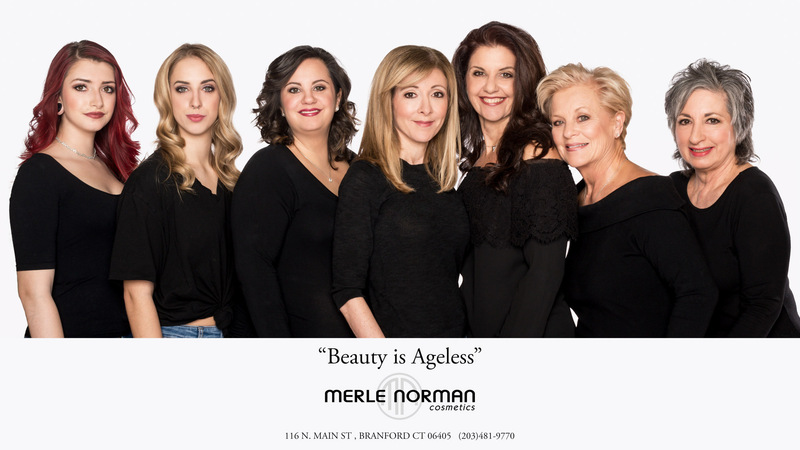 Merle Norman Cosmetics, Branford showcasing real women, real clients, in all ages & stages of their lives, from teens to seventies and beyond! These woman, no matter what age, are using great skin care to maintain & age gracefully and trusted cosmetics playing up their assets to find their own identity and unique look. 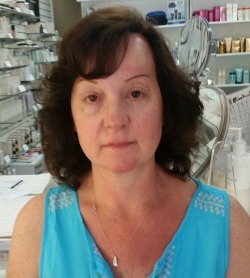 You can look 10 years younger by experienceing the power of a Merle Norman Makeover! & Follow Us on Twitter!! NEW! Try Out Our Eye Shadow Wizard! Play with Any Color of Eye Shadow & Find a New Look! Day Time, Girl's Night Out, & Smokey Eye! Play at your Leisure, Then Come in & Try it Out!! 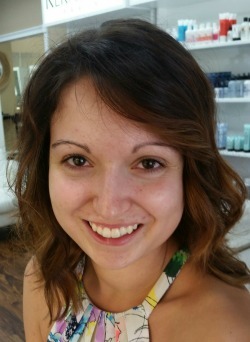 • Personalized service by professionally trained Beauty Advisors. 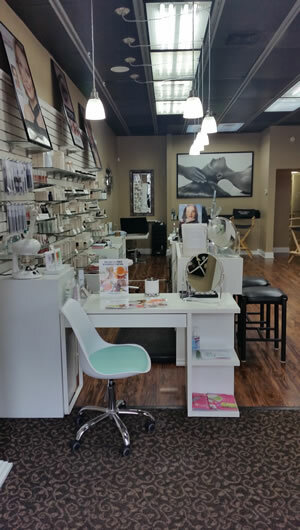 • Free skin care consultations/makeovers. • Complimentary Mini-Facial Services from a menu of Brightening, Deep Cleansing, Retexturizing and Deep Hydrating facials. • Complimentary Skin Typing and Hydration Check. 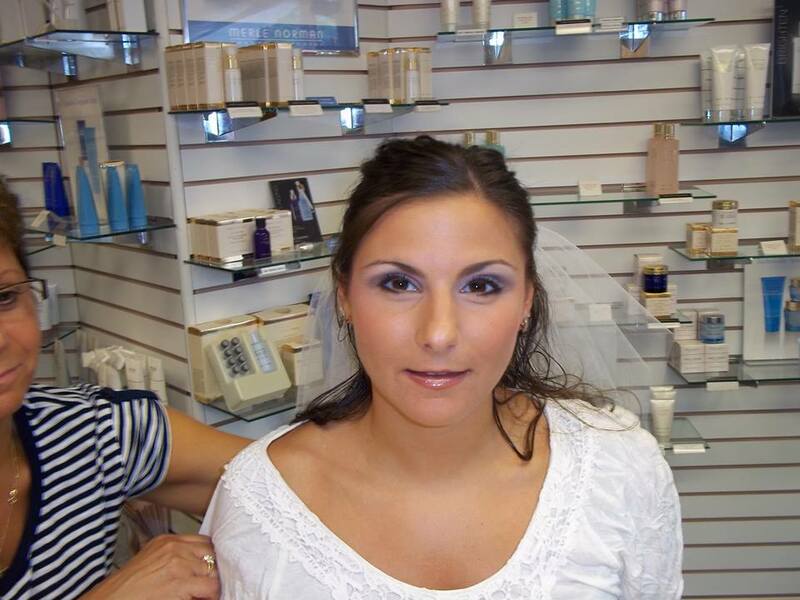 • Special Occasion Makeup Application for weddings, proms, anniversaries and more. 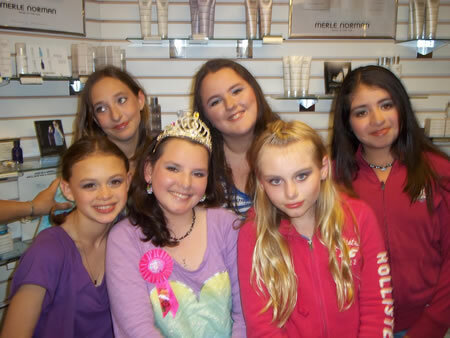 • Teen Birthday Parties, up to 6 girls for two hours of fun and education in skin care and cosmetics. • Pamper Parties – enjoy a Girls’ Night Out, week nights, 6:00 p.m. – 8:00 p.m. Includes facial service and makeovers, gift bag of favors, wine and cheese. • Gift with Purchase seasonal promotion, four times a year: Holiday, Spring, Summer and Fall. • Your Personalized Color Chart coordinating warm and cool cosmetics based on your skin tone, hair and eye color. For detailed information on Merle Norman's complete product lineup, click Our Products link below. Then drop by our Studio and try these products for yourself. For more information or to schedule an appointment, please call (203) 481-9770. 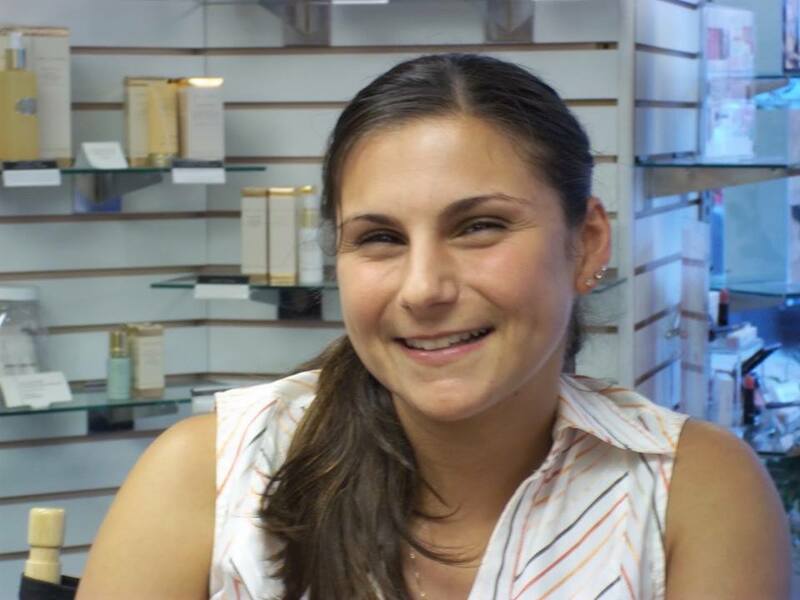 Merle Norman Cosmetics and Boutique is independently owned and operated by Sally Ann Attianese. I was born February 1947 to Vincent and Antoinette Attianese in Bridgeport, Connecticut. My father was a barber who worked for his father at a young age, and then took over the barber shop which became known as Vincent's Ladies' Barber Shop and was honored as one of the landmark businesses for over 100 years in Bridgeport. CT in a calendar called "On Main Street." My mother was a beautician before she married and retired to be a mother. Not only was my mother a beautiful woman, but her knowledge of beauty and her infinite wisdom helped her daughter learn all about skin care and how to play up her assets at a very early age. As a little girl growing up, I didn't like my looks. I had a prominent nose, heavy eyebrows and a acne proned complexion. Always being a very happy, active, curious child, I became very self-conscious, a perfectionist and self-absorbed with my looks, and not a very happy teenager. My mother, in her wisdom, would tell me little "wives' tales" and the story of the "ugly duckling who in spring emerged as a beautiful swan." This helped me to grow up and develop into a woman who not only liked her looks and herself, but also became self-confident and saw beauty in everything around her. Having an art background and education in high school and college, I used my artistic talent and flair for color and coordination in various career capacities dealing with the public. This, along with my entrepreneurial heritage and my humanitarian nature, eventually led me to want to open my own business. 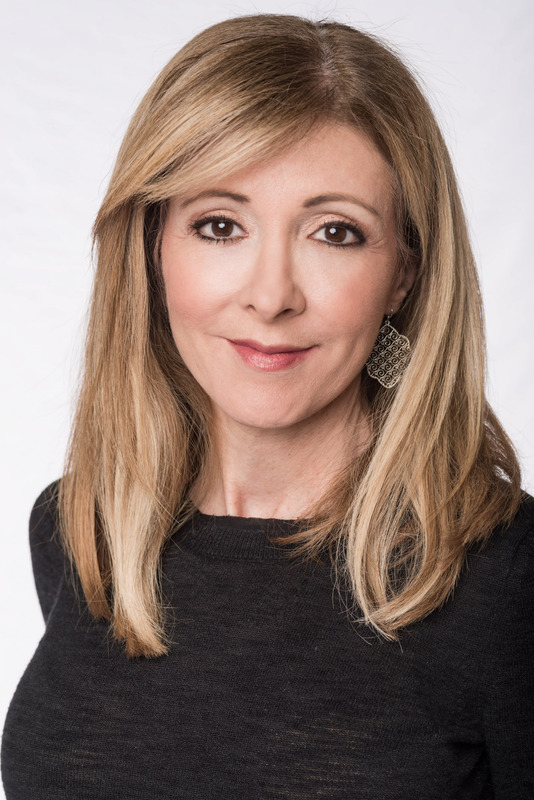 I was introduced to Merle Norman cosmetics at 22 years old with my first makeover, and found that with their skin care regimen for my oily skin type, the Miracol Mask, and their foundation, my complexion improved over the years. I believe in their products and am proof that the products work. My skin has improved through the years with continued use of their products. 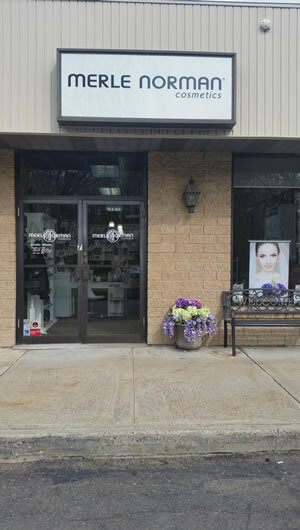 Having always worked with the public and believing in women developing their self-esteem, gave me the idea to open a Merle Norman Studio myself, so was the start of Merle Norman Cosmetics and Boutique in Branford, CT. in 1995! The view as you walk through the doors! We provide a warm, welcoming atmosphere where you can enjoy one on one personalized service. We even have a coofee and snack bar for your convenience while you wait or linger! We try to accomodate our clients with convenient hours and are available by appointment on Sundays & Mondays, and evening hours on Thrusdays, and are always available for our brides. These facials are for in-studio use only as an opportunity to show you how your skin can look before applying products. 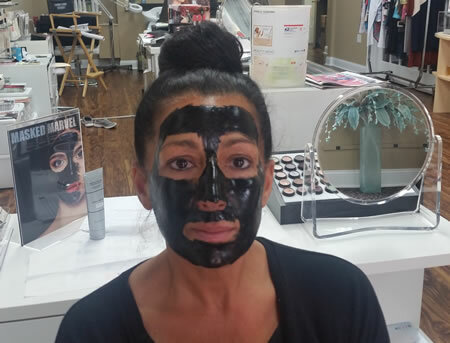 We also offer our Purifying Peel-Off Charcoal Mask, Revitalizing Bubbly Mask, & our famous pink Miracol Mask for purchase and at-home use! This is an opportunity for you to experience our products in a comfortable, personalized, one on one atmosphere. We start with a clean face and do a skin anaylsis to determine your skin type and discuss any problems or concerns you may have. We recommend a cleanser, toner, moisturizer and other skin products like exfoliator & serums to address your concerns. Then we do a foundation check to determine warm tones vs cool tones, the formula, coverage & finish you desire for your lifestyle. We explain step by step the reasons and benefits of each product we use. Then we get to the fun part, playing with color in eyes, lips & blush. We chart all products we used, we do an eye diagram for placement of color for you to keep and follow. We offer before & after photos so you can see the results, free sample & lip bubbles for you to try at home. 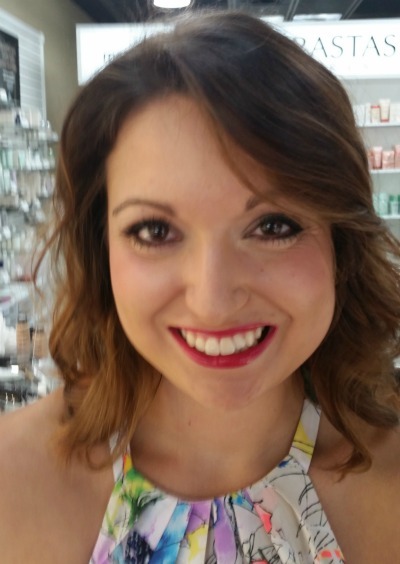 This is all part of the Merle Norman "Try Before You Buy" philosophy, with a guarantee of satisfaction with a generous return policy within 30 days, and the belief that we are "changing lives one makeover at a time" ! We will host a Pamper Night for you and up to 6 friends in our studio in a fun, comfortable atmsphere from 6pm to 9pm, during the week nights for a special occasion, birthday, theme night or just because. You will be pampered with 10 Minute Free Facials, Free Consultations/Makeovers, play at our Lipstick Bar, enjoy free samples and lip bubbles to take home. Enjoy refreshments, cheese, crackers & treats. We take before & after photos for your memories, its is fun & great bonding with your friends! We can tailor the party to be all about skin or just a beauty social. A minimal fee of $20 is charged per guest towards purchase of a product. You can also choose to host an event in the privacy of your home, where we bring everything to you, setup & pamper your guests for a either a "Beauty Social" or a "Spa Party"! You provide the refreshments and snacks, no fees invovled, and you receive a gift as the hostess. Educationa & Fun! 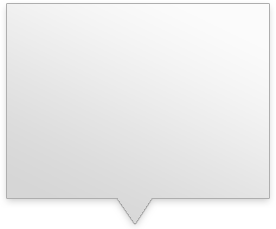 Learn about skincare, cosmetics & application techniques. This is an opportunity for your teenage and friends to be introduce to a skin care regime & makeup. We will address their skin care issues, analyze their skin type, choose products appropriate for their skin whether oily & blemish prone, or sensitive with reddness, help them find the right foundation & color, help them with brow shaping. Includes a free makeover, a mini facial either the Miracol Mask, Clay Mask or Moisture Rich Facial, literature and free samples to take home. Before & After Photos as a keepsake, party favors for the birthday girl & up to 4 friends, 2 hours during the week nights, minimal fee per person. You can elect to bring in a birthday cake and refreshments if you wish. Prom night is usually a teenager's coming of age with glamour in full makeup, with nails, hairstyle & gown! Each prom girl receives a Free Trial in advance to be sure we create the look she wants. 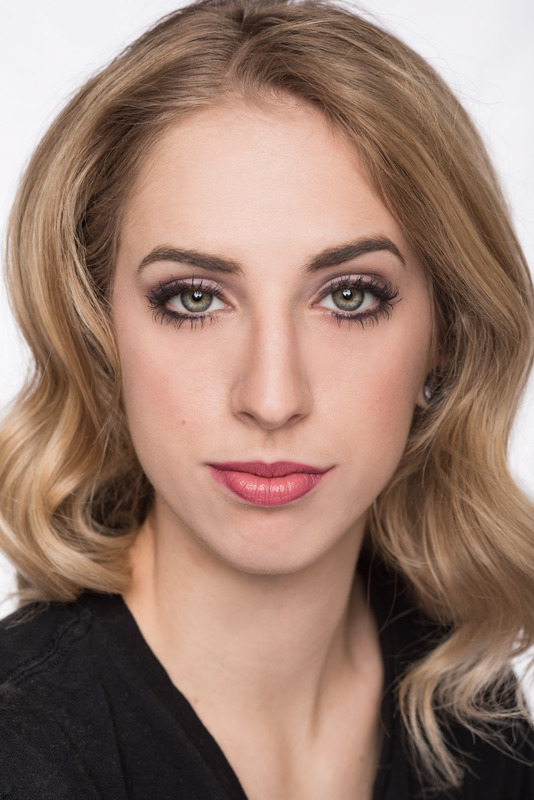 Makeup application is in-studio only & takes a half an hour for a fee. See some of prom photos! Meet The Women of the "Beauty is Ageless" Photo Shoot! Corrine, "Teens" graudated from a technical high school in Cosmetology, now atteding college for business/chemistry. a perfectionist, self conscious about her looks, braces, finding her own identity and unique look through makeup artistry. 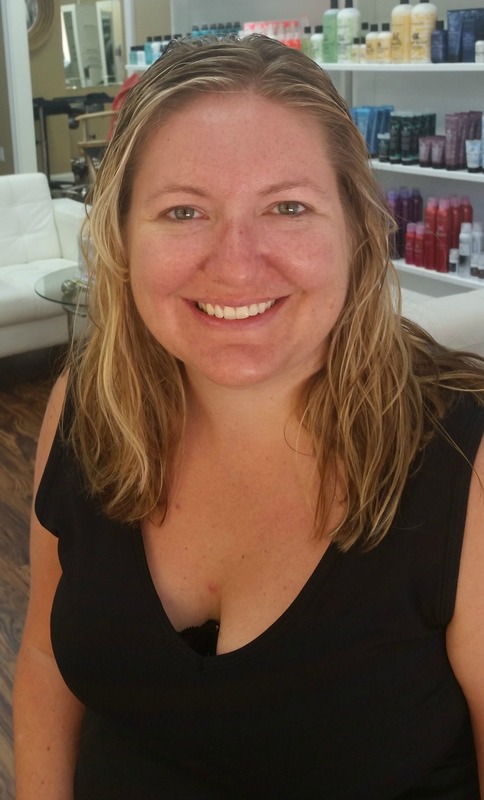 A very talented hairstylist, worked in my studuio as a Beauty Consultant while in high school. A future entreprenuer in the Cosmetology field. Dominique, "Twenties", going to Cosmetology School, concerned about skin breakouts, braces & stress, finding her career path and identity in life. 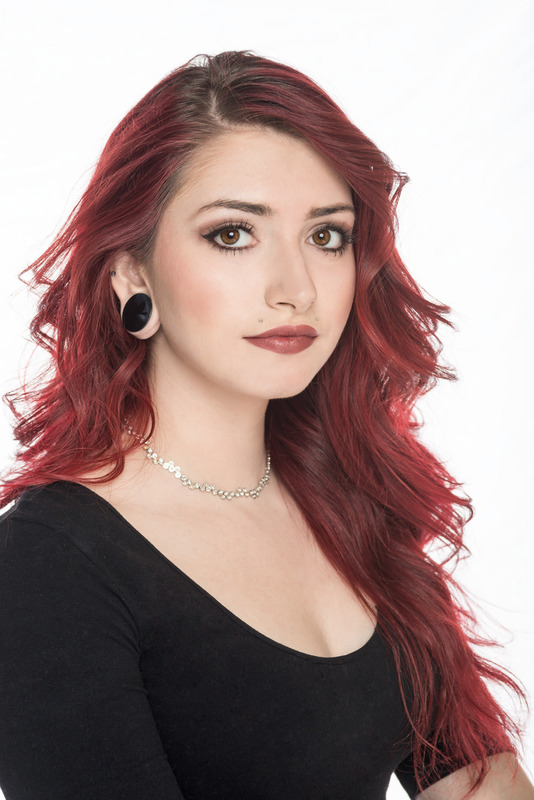 Loves makeup artistry and playing up her great green eyes, wants to be a Makeup Artist. Introduced to Merle Norman thru an at home Spa Party. 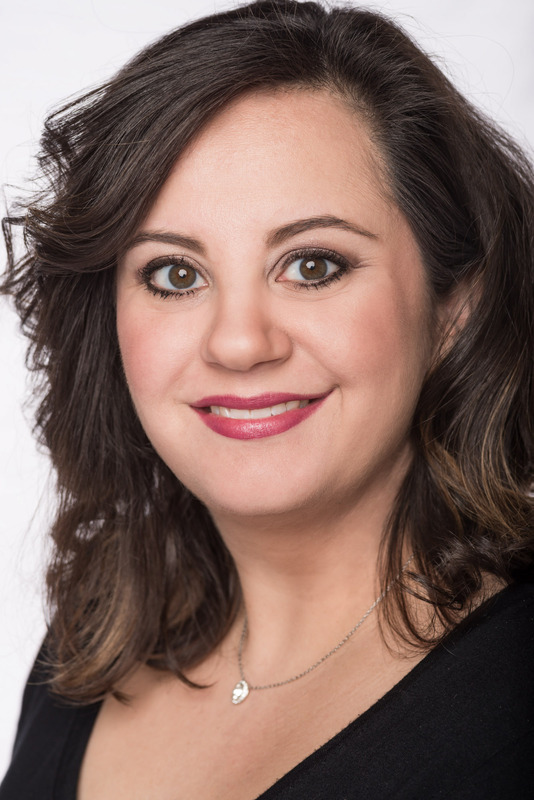 Jeannine, "Thirties", an APRN, married, pregnant with second child, mother of Callie, age 4, has sensitive skin and now hormonal changes to add to her stressful life. Introduced to Merle Norman at 15 years old by her mother, Donna and now brings Callie into the studio who loves to play with our lip bubbles. Our future Merle Girl! Tracey. "Forties", a Family & Probate Lawyer with her own firm, plus co-owner of a small children business, married with 3 children, is a minimalist likes a natural but professional look to carry her through her hectic day juggling career & family. 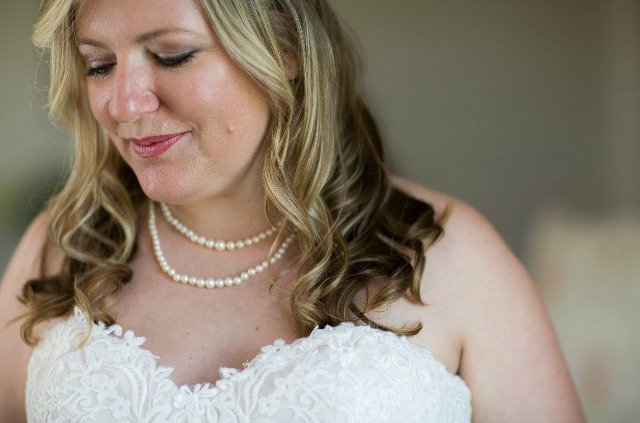 Introduced to Merle Norman 10 years ago in her sister's wedding party, and now wears foundation and loves to bring out her eyes with our Soft Touch Eye Pencil in Java and our Fat Lash Mascara! 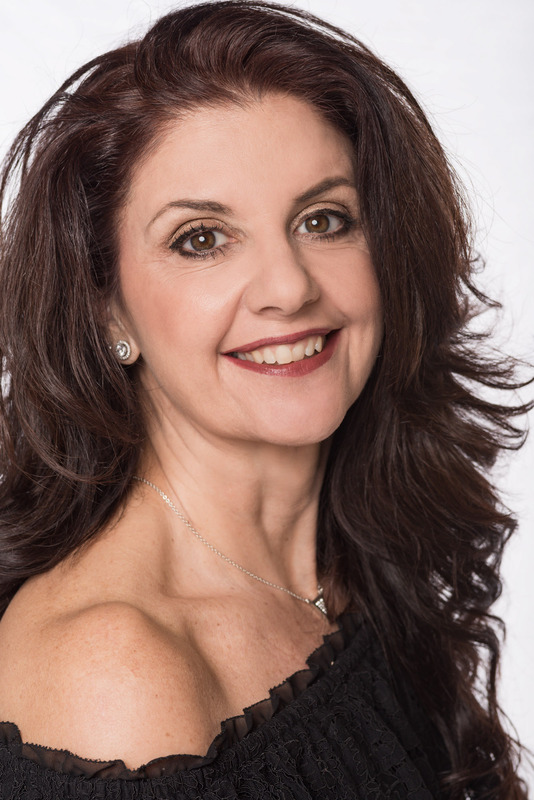 Cindy, "Fifties", a Pharmaceutical Rep, married with 2 children, used to be a "Sun Worshiper" but has since taken good care of her skin as she is in the menopausal stage of her life, using serums to help prevent the early signs of aging. Still prefers wearing Sheer Defense Tinted Mositurizer and Bronzing Powder as her daily routine to get her sun kissed glow. 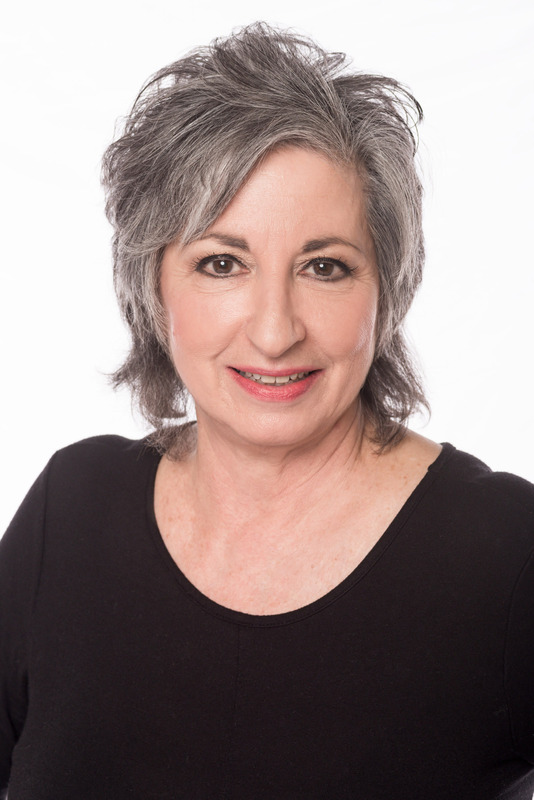 She has been wearing Merle Norman since she was 22 years old..
Donna, "Sixties", Retired Teacher, married with 2 daughters, a grandmother, has been wearing Merle Norman products for 39 years. She is the total package, physically fit with diet and exercise, diligent with her skin care regime all her life, adding on anti-aging products & serums, aging gracefully with no fillers, no cosmetic prodcdures! 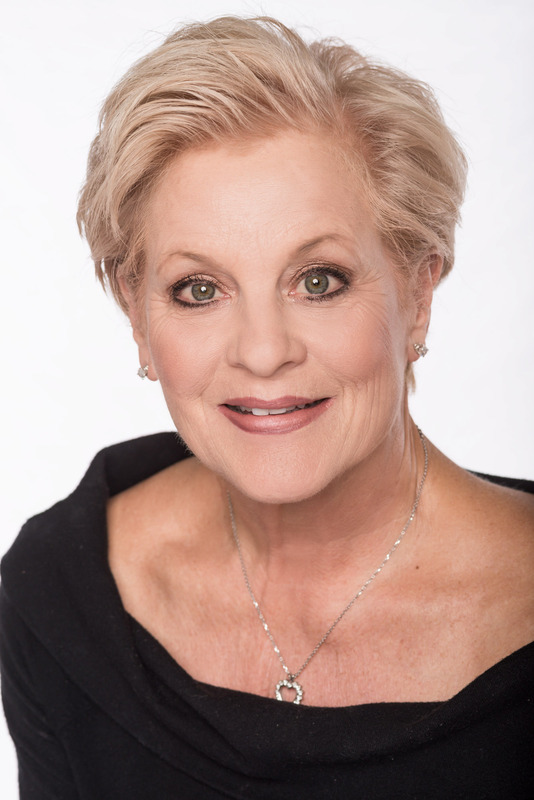 She is a loyal and devoted Merle Girl, introducing both daughters to Merle Norman in their teens. A family of Merle Girls, mother of Jeannine & grandmother to Callie. 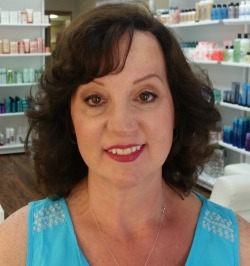 Sally, "Seventies", independent owner/operator of a Merle Norman Cosemtics Studio, has been wearing Merle Norman since she had her first makeover at 22 years of age. At a young age being acne prone, always followed a good skin care regime, her skin actually looked better later in life using all Merle Norman products and she is aging gracefully, maintaining her skin to be her best self and live her best life now and into the future! Hoping to continue to help other women look and feel their best no matter what age, it is never to late to take care of your skin, and with makeup artistry you can look 10 years younger! Age is just a number, it does not define you! Vanity Fair Photo of "Beauty is Ageless"
Can you really tell a Women's Age! - Merle Girl Lip Club - buy 10 lip color products and get One Free Lip Color of your choice. - Refer a Friend Rewards - refer a friend for a makeover/purchase, receive a $5.00 Gift Certificate toward your next purchase. - Merle Girl Birthday Month - come in for a little pampering with a Free Express Makeover and a Free Express Facial, and receive a $10.00 Gift Certificate off your purchase. - Book a Pamper Party - with your girl friends for a fun night out and receive a Free Gift as the host!